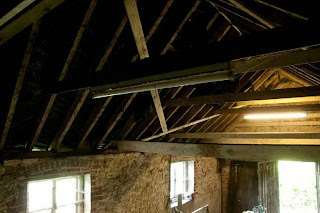 Award-winning renovation property blog. 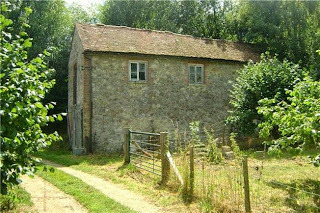 Regular pick of houses, cottages, farms, churches and public buildings for sale to renovate, refurbish or build your own grand design. Now don't let this become a thing, but today's property was sent to me by an estate agent. You know - those folk one step above us journalists on the 'collectives we don't like' list. But look at that picture, for goodness sake - how could I not feature it? 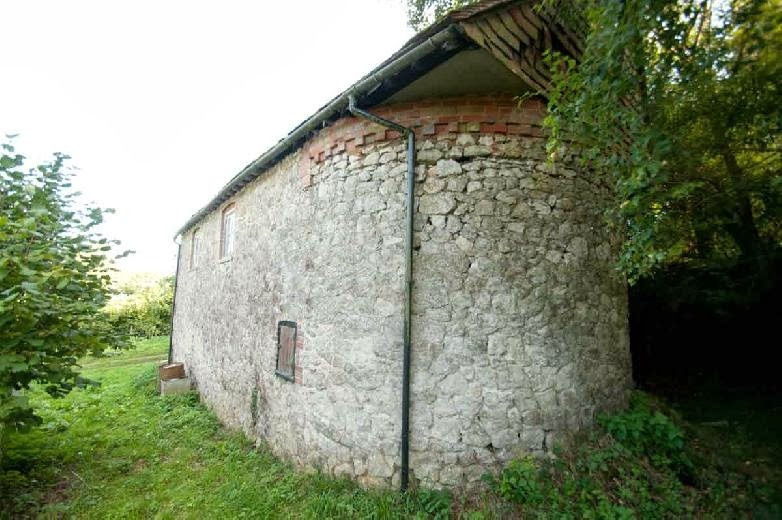 It's an unconverted former oast house on the outskirts of pretty Plaxtol village, around six miles from Sevenoaks and three-and-a-half miles from mainline train links to London. 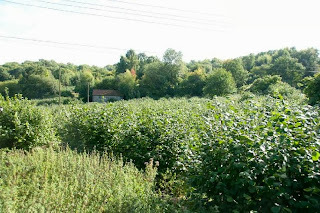 Downside is the property is being advertised as land for sale without planning permission to convert to residential use. According to Carl, who sent me the details, it's failed to get planning permission to convert twice - in the mid eighties and early nineties. I'd suggest trying pre-application advice. 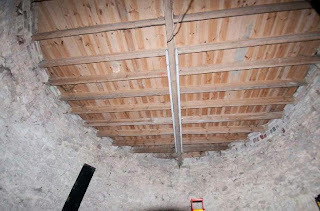 The stone building has two rooms downstairs and two up (accessed by ladder) - around 1300sqft total. The story is that the vendor lives in a farm two doors away. The farm used to own 25 acres which has been sold off over the years. 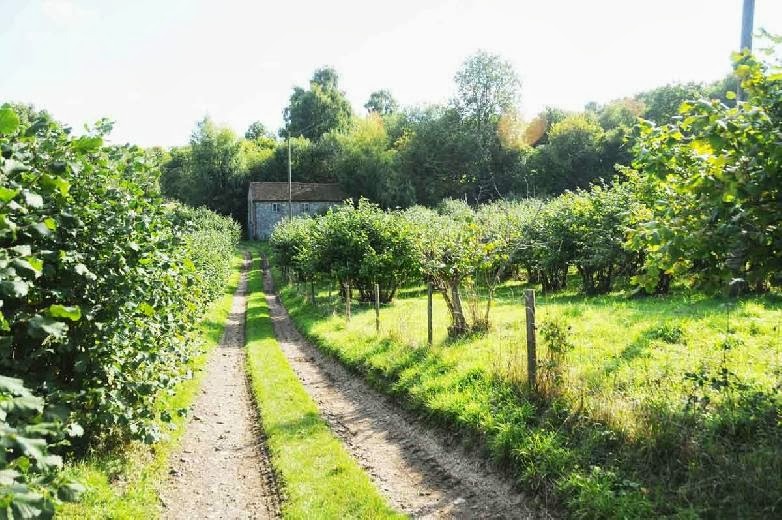 The son farms the cobnuts at the front and has an apple orchard too (but he just uses this as juice for himself) there is also a woodland that he uses for a woodburner. It's on the market at £200k, through Hamptons - details here and lots more pictures here. Sue's regular round-up of UK property for sale in need of a huge dollop of TLC! Plus links and tips on buying and renovating derelict property. Looking for a town house and a country house? Sue Greenwood at www.wreckoftheweek.co.uk. Picture Window theme. Powered by Blogger.